Teletext Ita is application of the Teletext National italian. This app included news, sport, program tv. Guide TV is an app that brings together the schedules of TV programs Digital TV, Sky and Mediaset Premium. Meteo WebCam Live is an app that brings together most of Italy weather webcams and provides real-time images. Old Compass turn your mobile device into a real compass. Torcia Balins Flashlight turn your mobile device into a torch to light up the night. Sim Device Info read all data of device and sim card. You can see the ICC-ID of sim card, and data sensor, ram e cpu of device. Termometro Sensor show the temperature and pression ambient with the sensor internal of device. 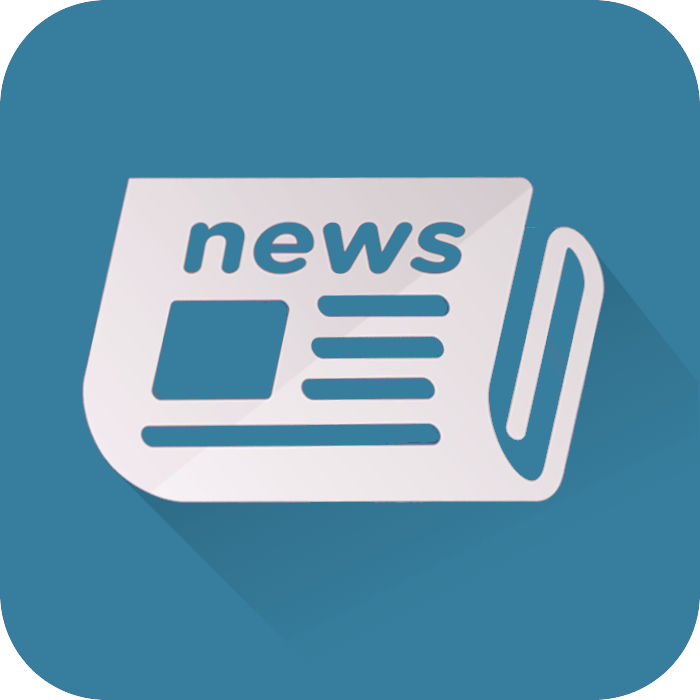 News shows the latest news from Italy and the world.